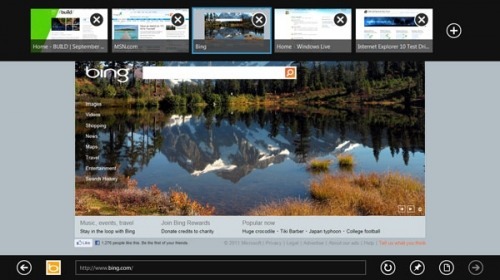 Microsoft has announced that the Metro style browser in Windows 8 will not support Flash or any other plugins. The Metro style browser in Windows 8 is as HTML5-only as possible, and plug-in free. The experience that plug-ins provide today is not a good match with Metro style browsing and the modern HTML5 web. Running Metro style IE plug-in free improves battery life as well as security, reliability, and privacy for consumers. Plug-ins were important early on in the web's history. But the web has come a long way since then with HTML5. Providing compatibility with legacy plug-in technologies would detract from, rather than improve, the consumer experience of browsing in the Metro style UI. It took everyone this long to realize that Apple was right all along? Now even Microsoft built a device and web browser only for HTML5. Well I'll be dammed, I guess Apple was right!